I love the Camarillo Ranch House! I was so excited when Lindsay & Andrew told me their wedding reception was going to be held in the barn. I gotta thing for barns. The entire wedding was beautiful! Congratulations! absolutely beautiful pictures! I can’t wait to see how the rest of them turn out. 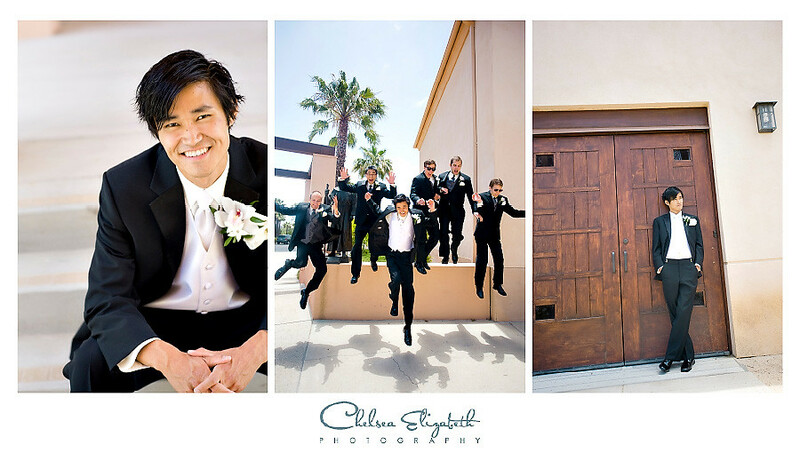 What gorgeous pictures to commemorate your special day. 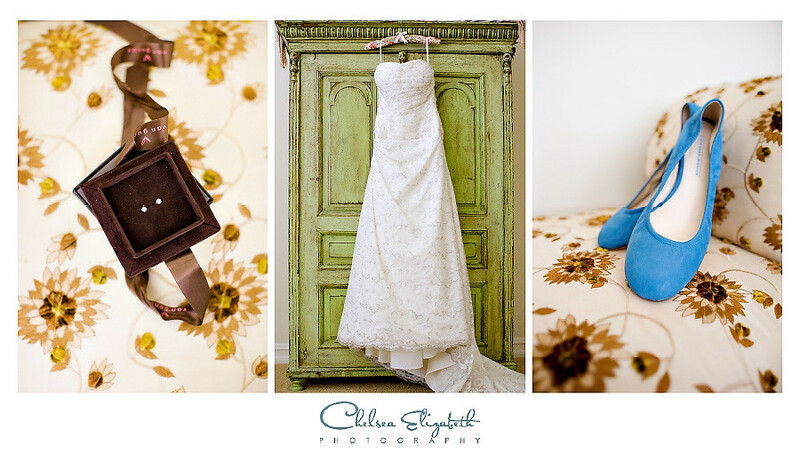 such a special day full of great memories… and now BEAUTIFUL pictures!! These pictures are wonderful – I am so excited to see the rest! I am so excited to see the beautiful pictures of your special day!! WOW!! These are WONDERFUL!!! The photos reflect you two so well – beautiful, playful, and yet so grounded. (I love the one with you two sitting on the grass!) 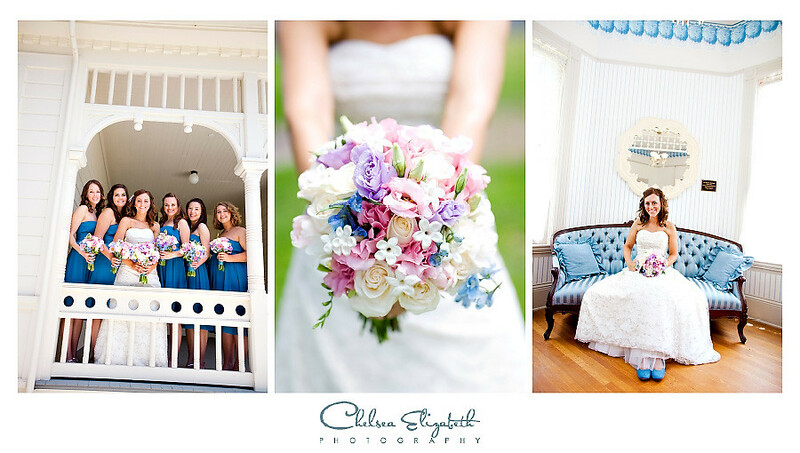 The colors and the settings for all the wonderful people who were part of your very special day are simply stunning. I’m eagerly looking forward to seeing the full collection! Wow, Chelsea! These look great. I can’t wait to see the rest. We continue to be impressed by your work and will definitely recommend you to friends! What a beautiful day, and the pictures are so lovely, too! I can’t wait to see more! Love them!! What a fun couple and such great images too! !